Intermittent fasting (IF) is a fascinating topic for a variety of reasons. IF is relatively simple, it’s fairly easy to stick to, it’s cheap, and it has a vast array of health benefits, including weight loss. Most of us have grown up thinking that skipping meals is bad. We believe that it slows down our metabolism, puts our body in “starvation mode”, and makes us store more body fat. However, research shows that short-term intermittent fasting, whether it’s for part of the day or the entire 24 hours, can actually boost our metabolism, increase fat loss, and improve our overall health. So, what exactly is intermittent fasting and should you give it a try? Let’s take a deeper look at IF and all that it has to offer. IF is not a diet. Rather, it’s a pattern of eating that focuses on when you eat as opposed to what you eat. (IF is actually part of nutrient timing theory, which you can read more about here.) During intermittent fasting, you compress your eating window into a set number of hours and fast for the rest of the day. Typically people do this anywhere from a day to a few days a week, though it’s possible to follow some form of intermittent fasting every day. It’s important to mention that fasting is not a new concept. We humans have been fasting since the hunter-gatherer days when food was scarce. Over time, our bodies adapted and evolved to function for extended periods of time without food, and we still have those adaptations today. When you eat a meal, your pancreas releases insulin into your bloodstream to break down food (especially if it’s sugar or carbohydrates) into energy. Insulin remains elevated for a number of hours after you eat (this is when the body is said to be in a fed state). When you fast, however, your pancreas doesn’t produce insulin because there’s no food to break down for energy. Because of this, your body starts burning stored fat for energy instead. 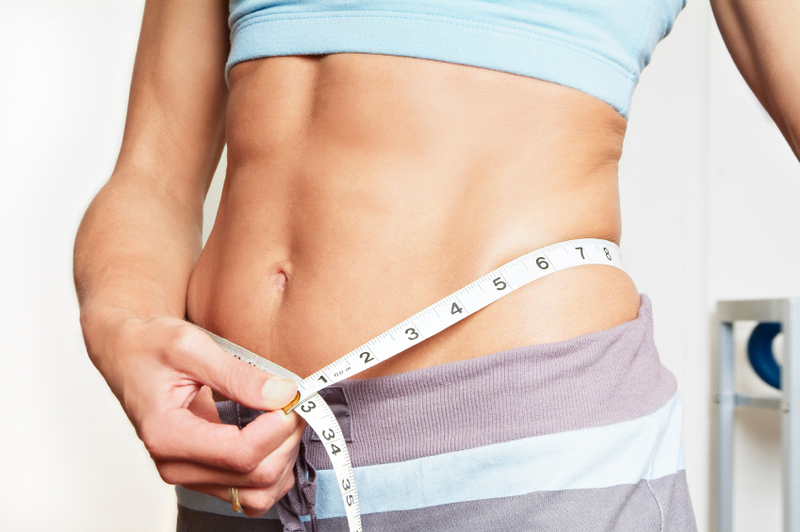 Weight loss is arguably the most common reason why people go the intermittent fasting route. I mentioned this in my low-carb diet article, but it rings true here as well. 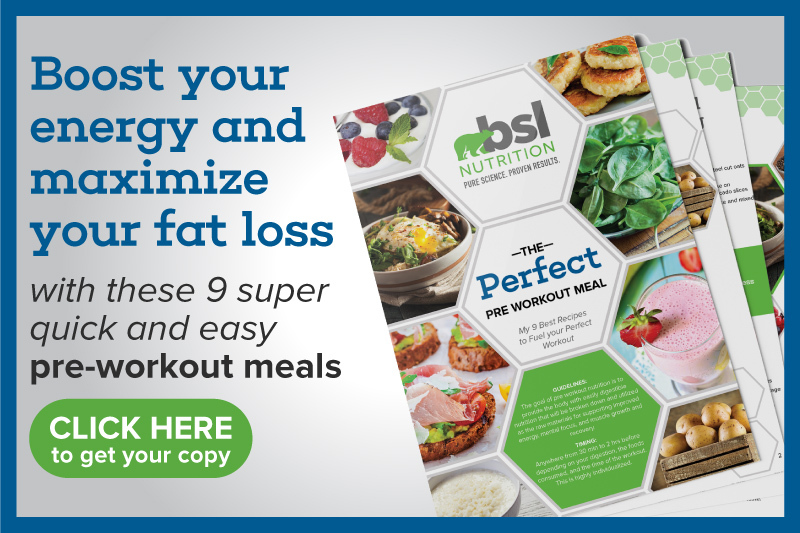 Calories and macronutrients matter, and when you compress your eating window to 8 hours or less with IF, you’re going to eat fewer calories. This translates into weight loss, plain and simple. Aside from making it easy to maintain a caloric deficit, Intermittent fasting also causes metabolic and hormonal changes that lead to fat loss. 1. Fasting creates a massive surge in human growth hormone (HGH). HGH is lipolytic, meaning that it helps break down fat. It also helps preserve muscle gains. 2. IF improves insulin sensitivity. Better insulin sensitivity means that less insulin needs to be released in order to convert food into energy for your cells (I explain more about this process in my carbohydrate article). As a result, your body is able to burn more stored fat (and build lean muscle). 3. Intermittent fasting releases the fat-burning hormone norepinephrine (adrenaline). Another big benefit of IF is improved cardiovascular health. 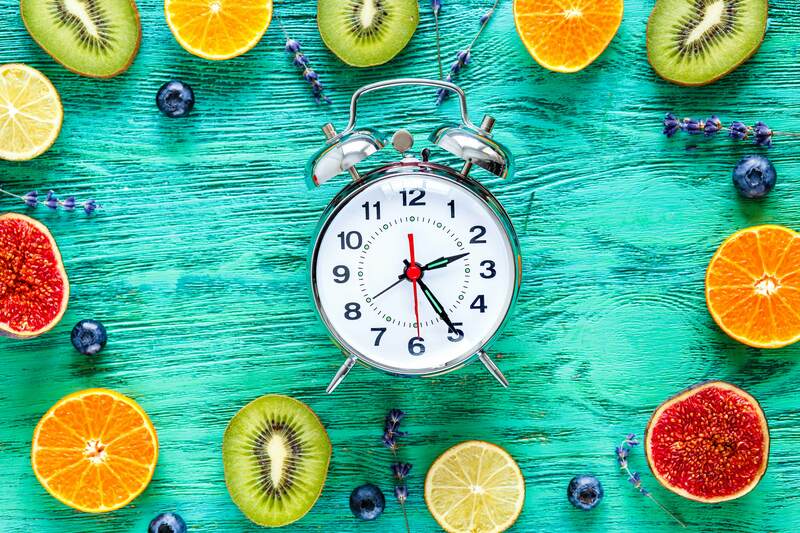 Research suggests that intermittent fasting may help reduce several risk factors for heart disease including lower LDL cholesterol and triglyceride levels, better blood sugar, and improved insulin sensitivity. Studies also show that IF decreases inflammation, which is a risk factor for cardiovascular disease. Finally, there is evidence that intermittent fasting can help you live longer. Fasting stimulates a process called autophagy, where cells digest all the debris (free radicals) and dysfunctional proteins that accumulate inside cells. This process promotes cellular repair and even allows the brain to build new neurons, which could be beneficial for people dealing with degenerative brain diseases like Alzheimer’s or Parkinson’s disease. The Leangains Method (a.k.a. 16/8 Method): This is the classic set up for intermittent fasting. It’s centered around eating during an 8-hour window and fasting for the remaining 16 hours. For example, you eat your first meal at 12 and finish your last meal by 8. The leangains method doesn’t specify meal frequency or have food restrictions. However, it does require you to hit certain daily calorie and macronutrient targets. 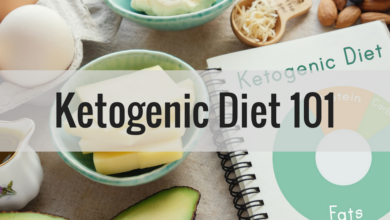 The plan focuses on fasted exercise, carb cycling (eating a larger number of carbs on exercise days and few to no carbs on non-exercise days), and high protein intake, particularly on workout days. Leangains is mostly targeted to bodybuilders, with the purpose of losing fat and gaining muscle. Alternate Day Fasting (ADF): During alternate day fasting, you fast every other day and eat whatever you want on the days you’re not fasting. Some people find it easier to do alternate day modified fasting (ADMF), which allows you to eat 500 calories on the fasting days. Eat-Stop-Eat: This method of IF involves fasting for 24 hours once or twice a week. The Warrior Diet: This protocol for fasting is similar to Leangains in that it’s not a 24 hour fast. During the warrior diet, you eat within a 4-hour window and fast for 20 hours. This IF plan doesn’t specify when that 4-hour window should be, but many people prefer to eat their meal around dinnertime. If you’re interested in trying IF and feel comfortable jumping right in, by all means, give it a try. But, if you’re not quite that confident, I recommend easing into it. Start by waiting 3-4 hours between meals without snacking in between, and still aim to eat 3-4 meals a day. I’ve seen this to be an extremely effective strategy for reducing caloric intake and stimulating fat loss. That’s because waiting longer between mealtime improves leptin and ghrelin production. These hormones help you feel more satisfied from meal to meal and help your body use fat as fuel more effectively. For those of you who feel like you’re ready to take the next step, start with a prolonged morning fast. Instead of waking up and eating breakfast, just drink water, black coffee, or green tea. I also recommend filtered water with fresh squeezed lemon or lime prior to drinking any caffeine. Then, just go about your day. When you hit your traditional “lunch time,” pay attention to your hunger signals. If you only make it until 9 or 10 am, then that’s fine. You don’t need to painfully struggle until exactly 16 hours. The more you practice, the more comfortable you’ll get with experiencing hunger. Realistically, it might take you a couple of weeks to get used to fasting for a full 16 hours. If you’re the type of person (like me) who usually enjoys a hearty breakfast (especially on harder training days), then you might consider trying a full 24 hour fast once a week. I usually eat my last meal on Sunday around 6 pm and then fast until Monday around 6 or 7 pm. If you have an extremely busy schedule and don’t like to even think about food or want to maximize productivity on these days, a full-day fast can be a very valuable tool. Fasting for anywhere between 8 hours and upwards of 48+ hours can be challenging. I find that these are two of the most effective strategies to cope with the unpleasantries associated with not eating. 1. Stay Hydrated: Just because you can’t eat doesn’t mean you can’t drink. Consuming plenty of water, black coffee (this means no cream or sugar), or tea will help keep you hydrated. 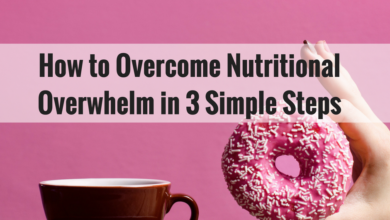 Plus, the caffeine in coffee and tea can help you feel less hungry, while still staying focused. 2. *Supplement with EAAs: Essential Amino Acids (EAAs), particularly branched-chain amino acids (BCAAs), are very beneficial during fasting periods because they help you avoid excessive hunger and promote better cognitive function. EAAs (which you can find in Complete Essentials) provide the body with easily digestible (and very low-calorie) nutrients that help optimize the fasting window and fuel your brain and muscles. If you’re practicing the 16/8 model of IF and tend to train late in the morning, you’ll want to consume the amino acids before and during your workout, followed by your first meal of real food. Note: I do NOT recommend training on days where you implement a 24 hour fast. Just supplement with amino acids every few hours mixed with water to help mitigate feelings of hunger. *Consuming amino acids, especially leucine (1 of the 3 BCAA’s) during this fasting window can not technically be considered fasting. This is because leucine, or any other amino acid for that matter, is still a component of a protein, and as such, can signal the brain that it is in a “fed” state. 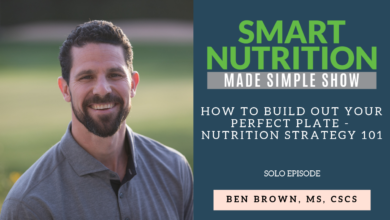 While you can still use this strategy to keep calories extremely low until your next meal, it is unlikely that you will reap the full health benefits of IF as suggested by the research. 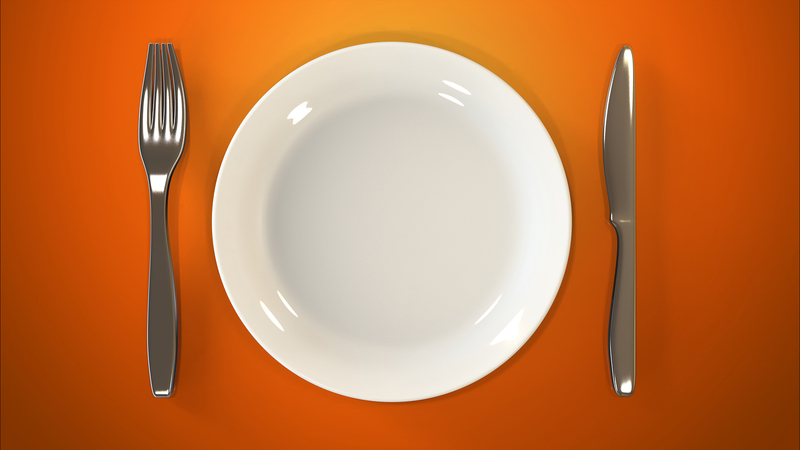 While intermittent fasting can be very beneficial for some, it may not be right for everyone. I find that IF is a good fit if you naturally gravitate towards “skipping” breakfast and feel like you can easily wait several hours before eating your first meal. However, if you are a breakfast person and thrive off that first meal of the day, or if you feel like you need to eat every 2-3 hours, then IF probably isn’t the right choice for you. If you haven’t addressed many of the foundational health principles, such as optimizing your sleep, managing your stress, and eating a nutritious diet, it’s also probably not appropriate to dive into the complex world of IF. You’ll get more “bang for your buck” by implementing changes to address these issues than you will from fasting. I also want to note that the last thing we need is additional stress in our lives, especially in the form of mental/dietary stress related to fasting. If you don’t feel like you can handle stress well or aren’t comfortable with waiting to eat, then again, intermittent fasting probably isn’t an appropriate addition. Finally, if you have diabetes, low blood pressure, a history of eating disorders, are underweight, are pregnant, trying to get pregnant, or breastfeeding, talk to your doctor before trying IF. Intermittent fasting is a relatively simple, inexpensive, and useful tool for weight loss. However, it does take some practice to implement effectively and consistently into your daily or weekly routine. You need to be comfortable with your body, your energy expenditure, and your caloric needs before embarking on this eating pattern. IF is highly individualized. As a busy father of 3, I’ve found intermittent fasting to be very valuable because it allows me to have more time to work without thinking about food prep, eating, etc. But what works for me may not work for you. Try and experiment with different forms of intermittent fasting to find the best fit. I also want to be very clear that intermittent fasting is not the only way to lose weight. It is simply a tool that can help you reach your weight loss goals.